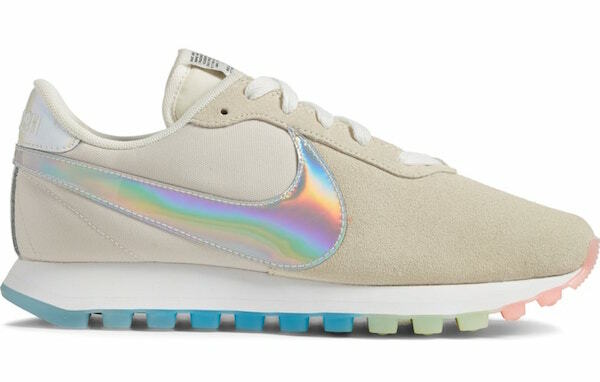 If Nike made a sneaker for unicorns, this silhouette would be it. 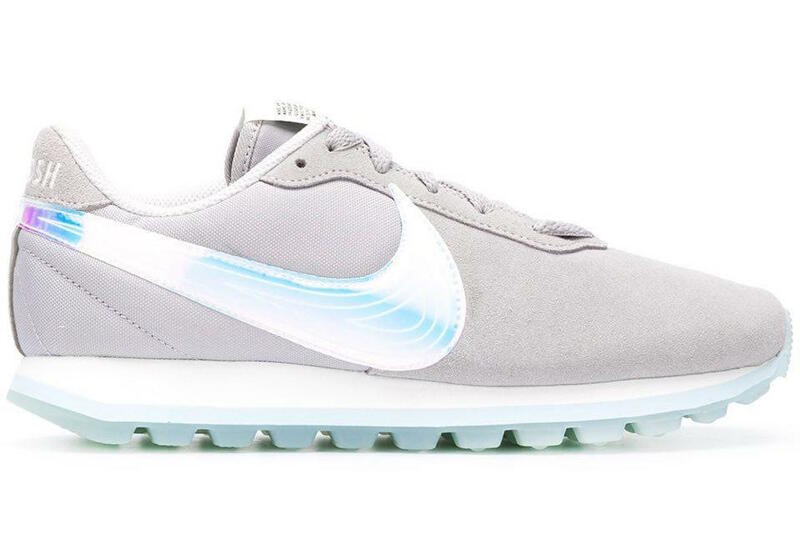 The sportswear brand has unveiled the ‘Pre-Love O.X.’ to fulfill your sweetest streetwear fantasies. 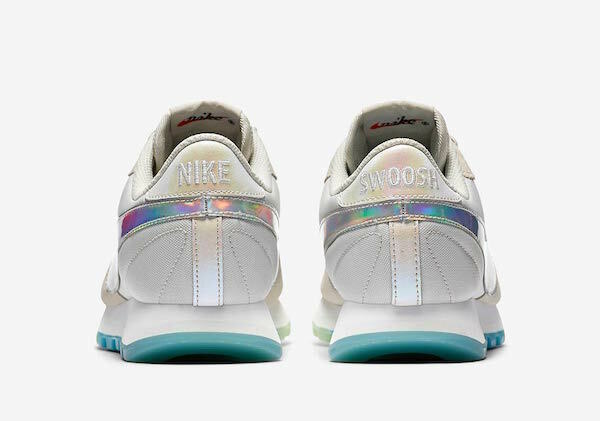 From afar, onlookers are set to zero in on the supersized swoosh imbued with a holographic sheen, but that’s not all there is to the magic. 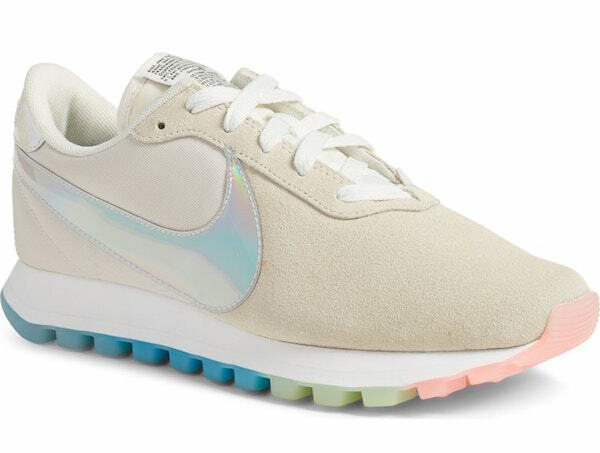 The shoe also arrives in a waffle sole with a rainbow gradient of pink, green, and blue. 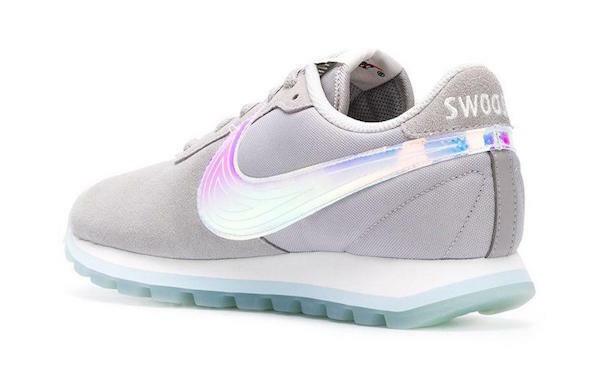 The ladies-only footwear gets even more whimsical with a reversed label on its tongue, along with Nike Swoosh branding on its heel. 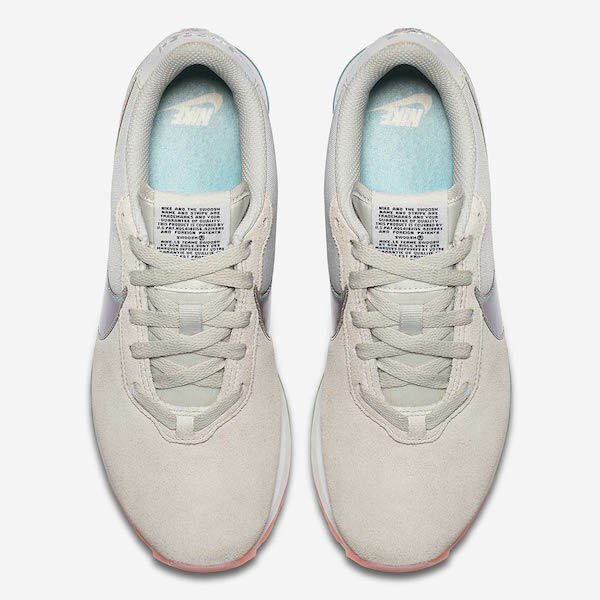 Available at US$80 in colorways ‘Summit White’ and ‘Atmosphere Grey’, the new iteration can be found in major retailers like Nordstrom and Farfetch.